The Coconut Grove Arts Festival Gallery is having an opening reception on Saturday, November 3, featuring the 46th Miami Watercolor Society annual Fall exhibition. The reception is from 7 to 10 pm. It's free and open to the public. The exhibit itself runs through November 28 and is open daily from 9 am to 5 pm. 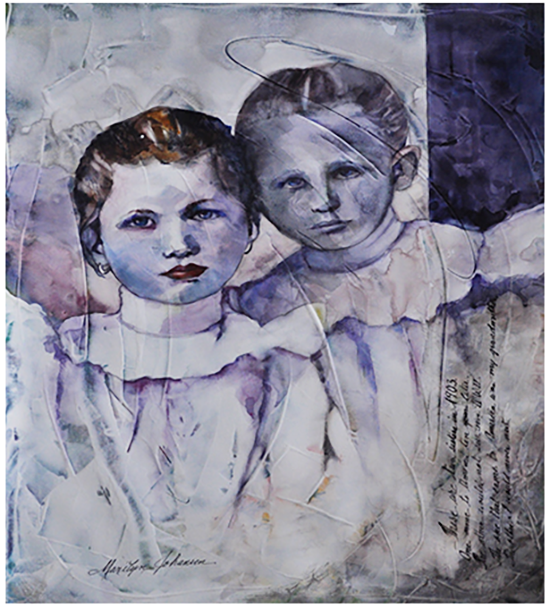 The Watercolor Society aims to present the best of water media paintings created by its members representing a wide range of directions and techniques, from experimental to traditional, and encourages support for watercolor as a vital, enduring and expressive medium. The exhibit showcases a large array of techniques and artists. "The 2018 entries were very strong and the competition very steep, I congratulate all who entered paintings in this prestigious show. The award winners are a jaw dropping collection of incredible watercolors from masters of their craft, with rich artistic voices and interesting stories to tell," says Paul Jackson, 2018 Judge. The gallery is at 3390 Mary Street, suite 128, entrance on Grand Avenue.